The new single is best served chilled. Cardi gets tangled up in phone cords in the video for her "Invasion Of Privacy" ballad. 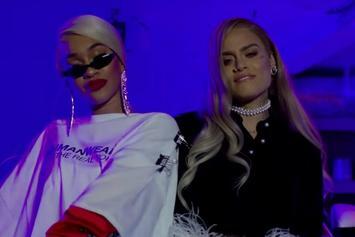 Check out Saweetie's new video for "ICY GIRLS" remix featuring Kehlani. 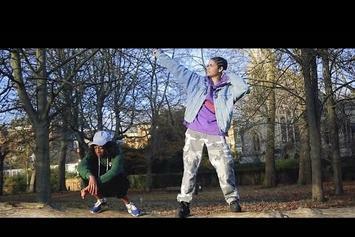 Kehlani & Hayley Kiyoko embrace love in their latest clip. 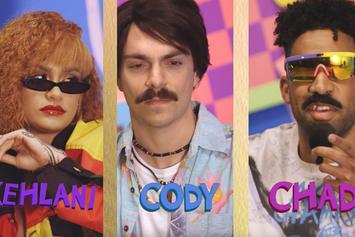 KYLE competes against two men for the girl of her dreams. 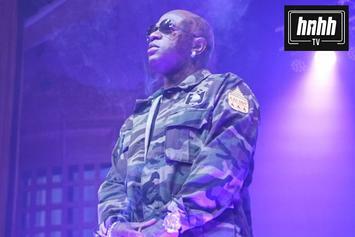 "Done For Me" visuals have officially arrived. 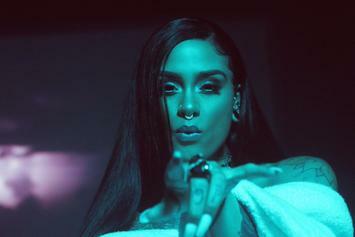 Kehlani comes through with the visuals for "Honey." 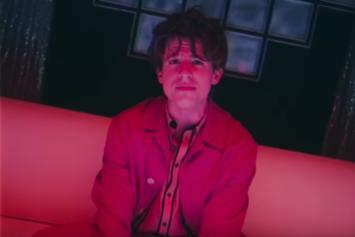 Check out Calvin Harris' new video for "Faking It" featuring Lil Yachty & Kehlani. 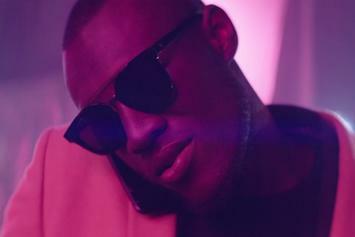 Stormzy plays the plug in the video for "Cigarettes And Cush." 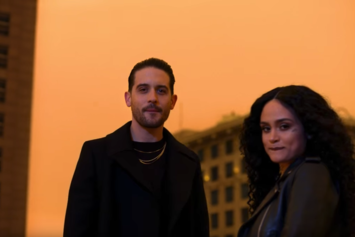 G-Eazy and Kehlani team up for "Good Life." 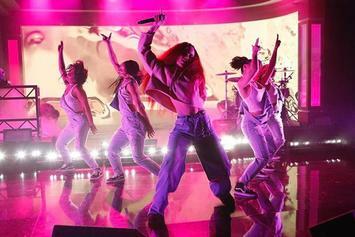 Watch Kehlani perform her hit single "CRZY" live on Jimmy Kimmel live. 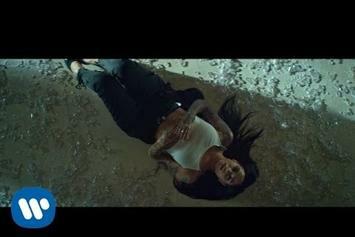 Kehlani shares the color-coded video for "Distraction." 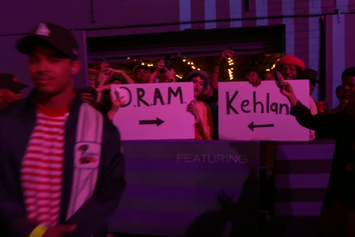 Watch MTV partake in the Mannequin Challenge, featuring cameos from Vic Mensa, Kehlani & Big Baby D.R.A.M. 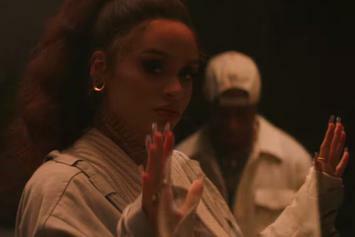 Kehlani shares the video for her "CRZY" single. 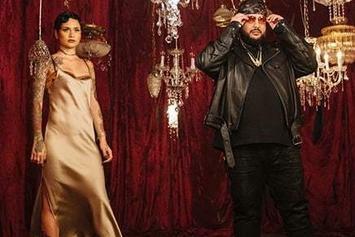 Watch Belly's new video for "You" featuring Kehlani. 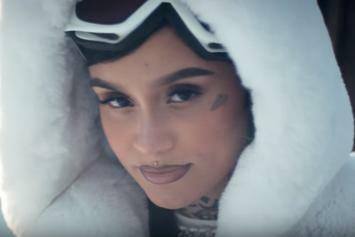 Watch Kehlani's official music video for "Gangsta."